Once you’ve discovered the joys of cooking for two, you’ll never go back! 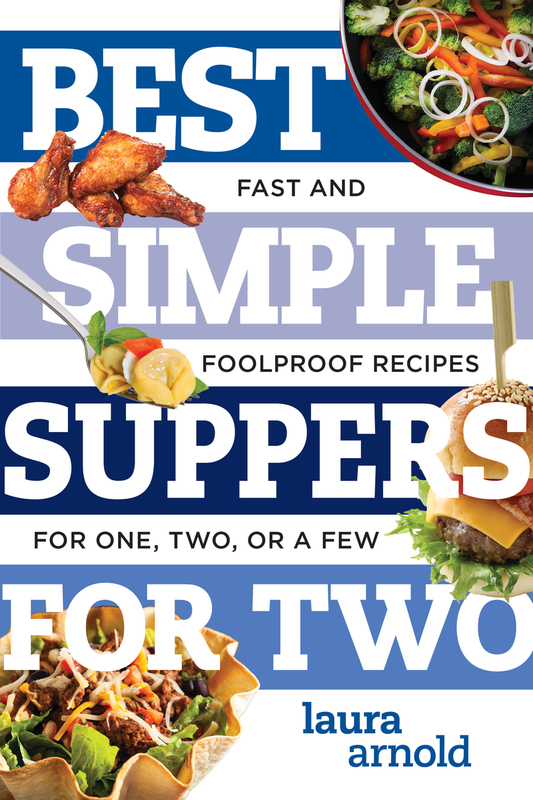 Laura Arnold is the author of Instant One-Pot Meals, Best Simple Suppers for Two, and Best Sweets & Treats for Two. She has worked as the culinary producer for ABC's The Chew and developed and styled recipes and videos for Southern Living, Cooking Light, MyRecipes.com, Real Simple, and People. Arnold lives in New York City.